Risk register is created at the end of the Identify Risks process and this is the only output of the process. At this stage, the risk register is created only with initial entries. But, as other risk management processes happen we will see an increase in level and type of information and the risk register will get updated accordingly. List of potential responses: The actual responses for identified risks will only be finalized during the “Plan Risk Responses” process. But, it is good to discuss potential responses while identifying the risks and the contributor to the risk identification would be in a good position to provide some input based on his/ her experience in other projects. This also will be useful as inputs to “Plan Risk Responses” process at a later stage. A sample Risk Register is shown below with three identified risks in a construction project. Please take note that in a real project there may be many more risks that have to be identified. 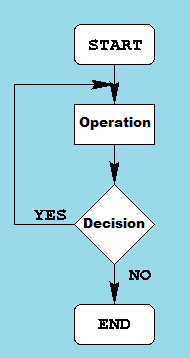 Diagramming Techniques are used to identify risks in a project. 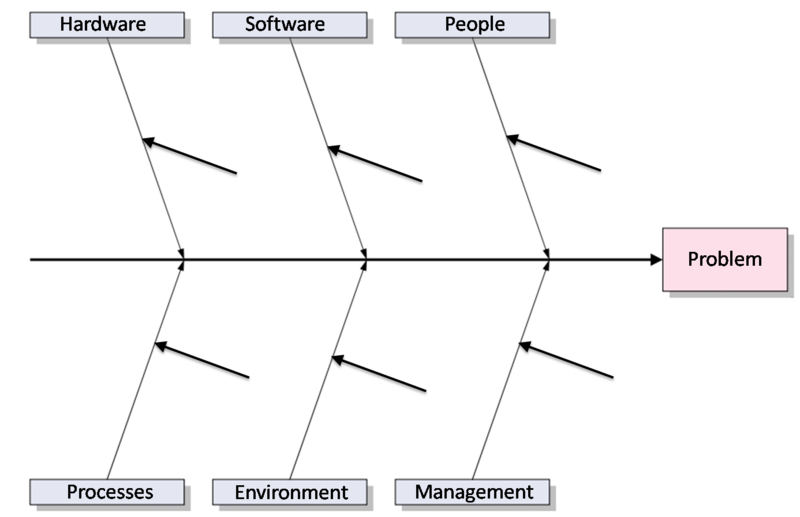 Some of the diagramming techniques that are included in PMBOK/ PMP are Cause and effect diagram, System or process flow charts and influence diagrams. 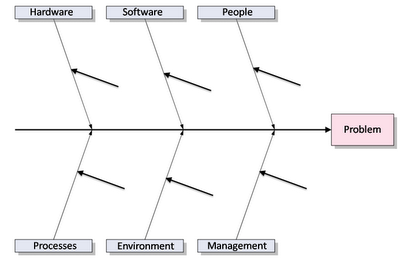 This diagram is also known as Ishikawa diagram or Fish-bone diagram. It is referred to as the "Ishikawa diagram" because Dr. Kaoru Ishikawa, a Japanese quality control statistician, developed this diagram. The name "fishbone diagram" is derived from the fact that the entire diagram resembles a fish skeleton. The diagram illustrates the main causes and sub causes leading to an effect. It is used to identify potential root causes to problems. System flow charts are very helpful to show how various elements of a system interrelate. They can be used to analyze an entire process by following the logical steps leading to an outcome or an objective. 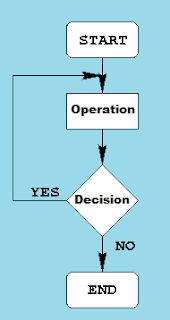 Flow charts are acclaimed for their ability to identify bottlenecks and superfluous processes. Influence diagrams are graphical representations of situations showing causal influences, time ordering of events and other relationships among variables and outcomes. Influence diagrams show how risks influence one another. 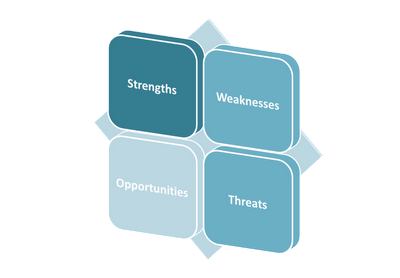 SWOT Analysis is one of the tools and techniques recommended in PMBOK/ PMP for the identification of risks in a project. It is a strategic planning tool used to evaluate the strengths, weaknesses, opportunities, and threats to a project. 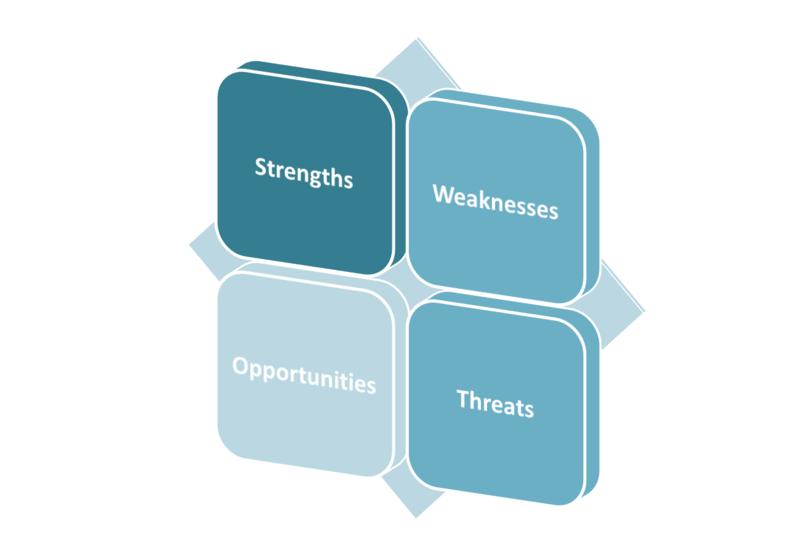 SWOT Analysis can assist you in recognizing opportunities that you are well placed to exploit. It also helps the project manager in understanding the weaknesses of the project so that they can be managed to eliminate threats which otherwise would not have been foreseen/ identified. As you can see, SWOT Analysis is a framework to identify strengths and weaknesses in a project. This is typically done in interactive groups, like brainstorming sessions, where people can discuss, assess, and elaborate on the identified SWOT elements and analyzing them in depth. It is also a method for maximizing the positive risks (opportunities) and minimizing the negative risks (threats). The analysis and deliberation are designed in such a way to identify avenues to take advantage of strengths and exploit opportunities, as well as minimize the impacts of weaknesses and protect the project against threats. 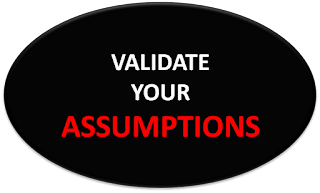 Assumptions analysis is one of the tools and techniques of Identify Risks process. This analysis explores the validity of all the assumptions that are identified and documented during the project planning processes. 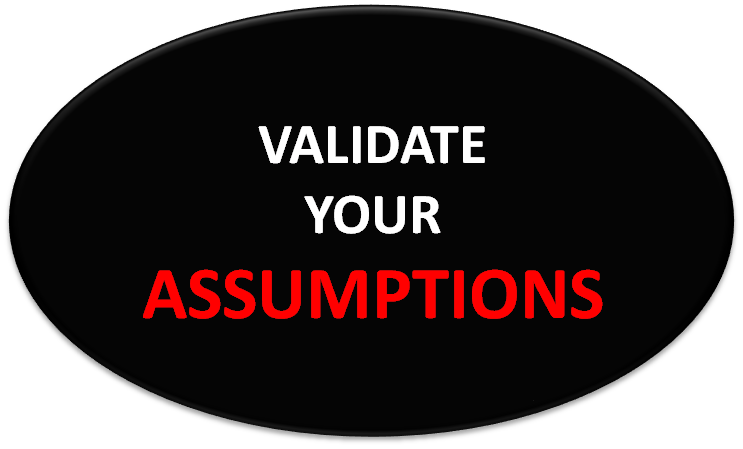 Assumptions analysis identifies risks to the project from inaccuracy, instability, inconsistency or incompleteness of assumptions. It is preferable to have the assumptions accurate, complete and consistent; but, in practice, it is not always possible. So, it is important for the project management team to review the justification or strength or support of the assumptions made. The risks are directly proportional to the consequences or the impacts to the project objectives if the assumption turns out to be wrong. Checklist analysis is one of the tools and techniques of the Identify Risks process. Checklist Analysis can provide ideas for risks on a current project. Checklists can be developed based on historical information, knowledge from previous similar projects and from other sources of information. It is also possible to use the lowest level of Risk Breakdown Structure (RBS) as a checklist. Checklist analysis is quick and simple; can be used by team members who have relatively less experience in similar projects. But, the project manager has to understand that it is impossible to build an exhaustive checklist. So, care should be taken to also explore risks that do not appear on the checklist, because even highly similar projects will have their own, unique and different risks. 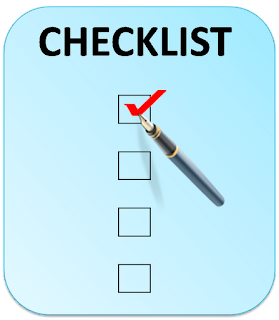 Checklists should be reviewed during project closure to incorporate any new lessons learned and also to improve the checklists for future projects. Documentation reviews are carried out for getting ideas on risks that may be existing/ foreseen in the project. Documentation reviews involve reviewing the project documentation, including plans, assumptions, project files, and other information in order to identify areas of inconsistency or lack of clarity. The documentation is comprehensively reviewed for completeness, accuracy and consistency. 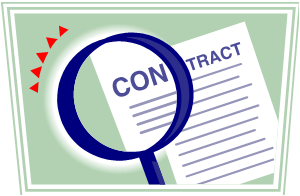 Missing, inaccurate or incomplete information and inconsistencies can be indicators of risks in the project. Identify Risks is the second project management process in the Project Risk Management knowledge area. It follows the process Plan Risk Management. In my opinion, Identify Risks is the most important process in the risk management knowledge area. All the processes that follow will be effective only if the risks are identified properly. So, a project manager or his/ her project team should devote their maximum effort to identify as many risks as possible at the initial stages of the project. Generally, the participants in this process will include the project manager, project team members, risk management team, customers, end users, stakeholders, domain experts and risk management experts. It is a good practice to encourage all project personnel to identify risks. A good project manager will involve the entire project team in identifying the risks as it instills a sense of ownership and responsibility for the risks. This also will help in implementing associated risk response actions at a later stage. Please take note that Identify risks is an iterative process throughout the entire life cycle of the project as new risks may appear or become known as the project progresses. Probability and Impact Matrix is a tool for the project team to aid in prioritizing risks. As you know, there may be several risks in any project. Depending on the size and complexity of the project in hand, the risks may vary somewhere from double digits to triple digits. But, do we have the time and money to look into all these risks, let alone the response action. The answer is NO; we do not have such luxury of time. So, it is necessary to find a way to identify those critical risks which needs the most attention from the project team. Probability and Impact Matrix uses the combination of probability and impact scores of individual risks and ranks/ prioritizes them for easy handling of the risks. In other words, the probability and impact matrix helps to determine which risks need detailed risk response plans. It is vital to understand the priority for each risk as it allows the project team to appreciate the relative importance of each risk. For example, a risk with a high probability/ likelihood of occurring and which will have a high impact on the project objectives will likely need a response plan. The matrix generally used is a 3x3 matrix (with Low, Medium, High rating for Probability and Impact) or 5x5 matrix (with Very Low, Low, Medium, High and Very High ratings for probability and impact). A sample Probability-Impact Matrix is given below for your reference. How to use this matrix? If a particular risk has a moderate probability and the estimated impact of this risk is major, then you look into the respective row and column to identify the risk rating. For a moderate probability and major impact, the risk rating in the above matrix is "Medium". The colors are visual indications of the seriousness of the risks. 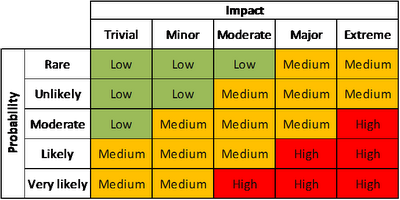 We will use this matrix in the risk assessment process to determine the risk rating for each risk. The concept of Risk Probability and Impact is the fundamental building block on which Project Risk Management is raised. In this article, we will try to understand what is risk probability and what is risk impact. Risk Probability (sometimes known as likelihood) describes the potential for the risk event occurring. The probability of a risk occurring can range anywhere between 0% and 100% or it can be expressed as a number between 0 to 1. But, it can neither be 0% nor be 100%. Can you see why not? If the risk probability value is 100%, then it is certain to occur; and as such, it defeats the definition of risk, an uncertain event or condition that may or may not occur. It cannot also be 0% for the same reason, as it means it is certain not to occur. Risk Impact describes the effects or consequences the project will experience if the risk event occurs. The impact may be in terms of money, time, organization's reputation, loss of business, injury to people, damage to property and so on. Probability and impact scales can be defined in terms of relative or ordinal (High, Medium, Low), linear or cordinal (1, 2, 3, 4, 5) or non-linear (1, 2, 4, 8, 16).